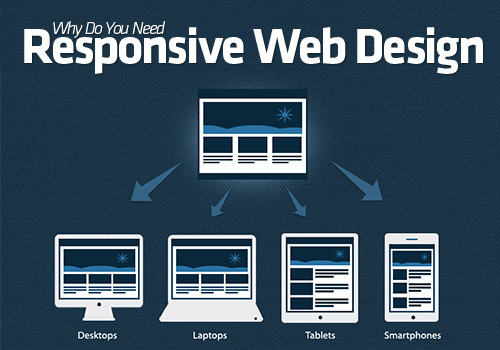 Anshika Technologies is one of the Best SEO Company in Bhopal. We are doing SEO in Bhopal for Last 5+ Years. 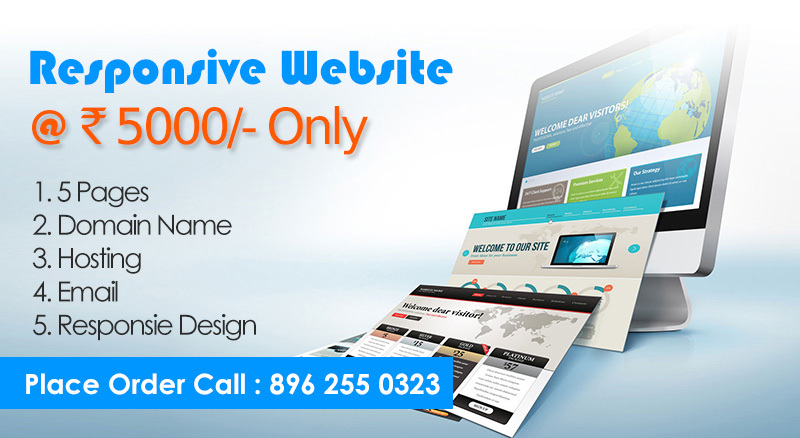 we give guaranteed Result in your website’s Rank Improvement. 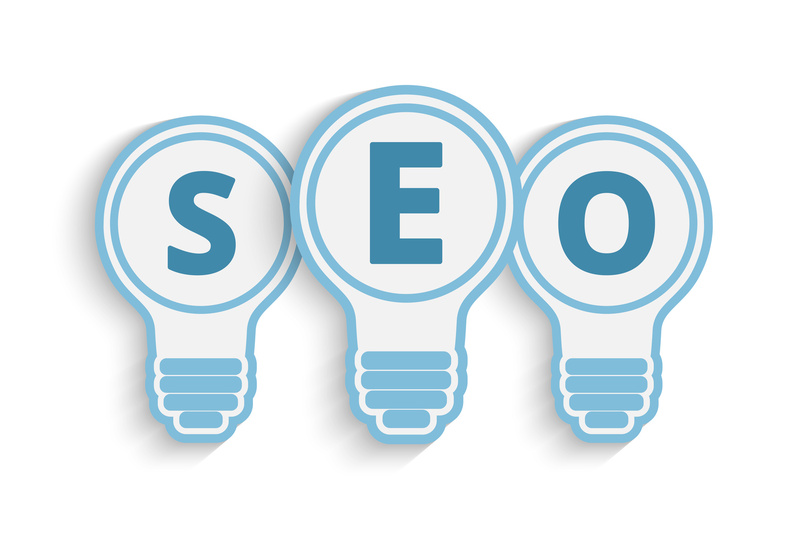 Anshika Technologies provide fixed price SEO Services in Bhopal. SEO Services Charges starts from Rs. 3000/- Only. 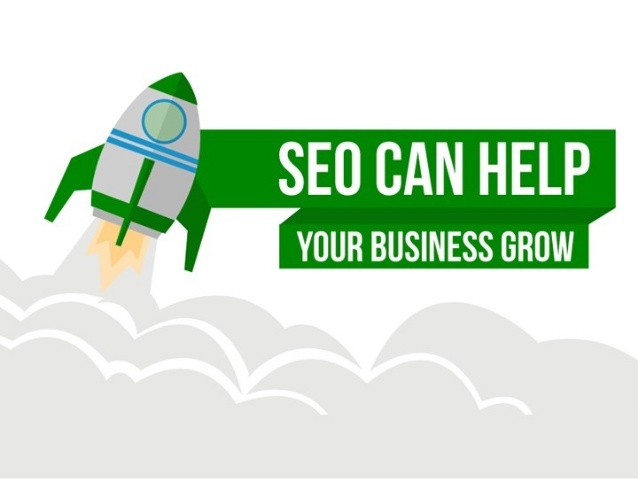 Grow your Business with us, Search Engine Optimization is the Best way to Promote your Business Online, you will get more traffic on your website with the help of SEO. Anshika Technologies having a Team of Best in Class SEO Experts in Bhopal. Happy to announce that Anshika Technologies is listed in Top 10 SEO Companies in Bhopal 2017 by 10seos.com.